If you know what is the next one to hit the stores, please leave a comment. 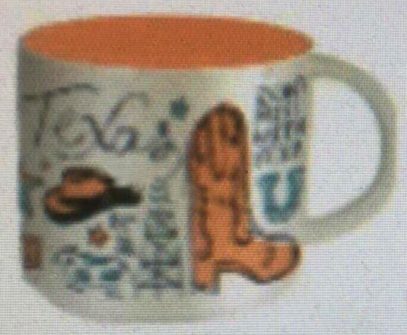 After so many Christmas YAH mugs from the last holiday season it was somewhat obvious that Starbucks will try the same approach for the new Been There series at some point. 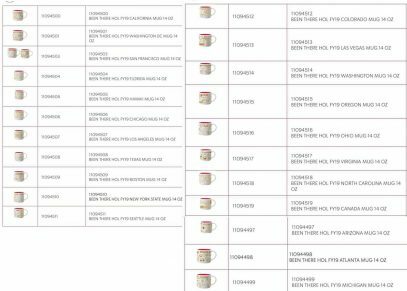 Yet, I was pleasantly surprised that Been There Christmas edition mugs are now set to be released as soon as this November. 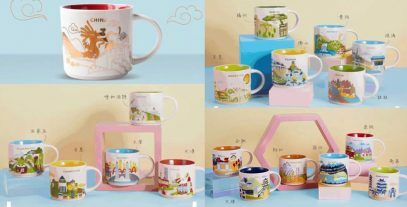 It turns out more You Are Here China mugs are coming, including gorgeous Christmas China mug. 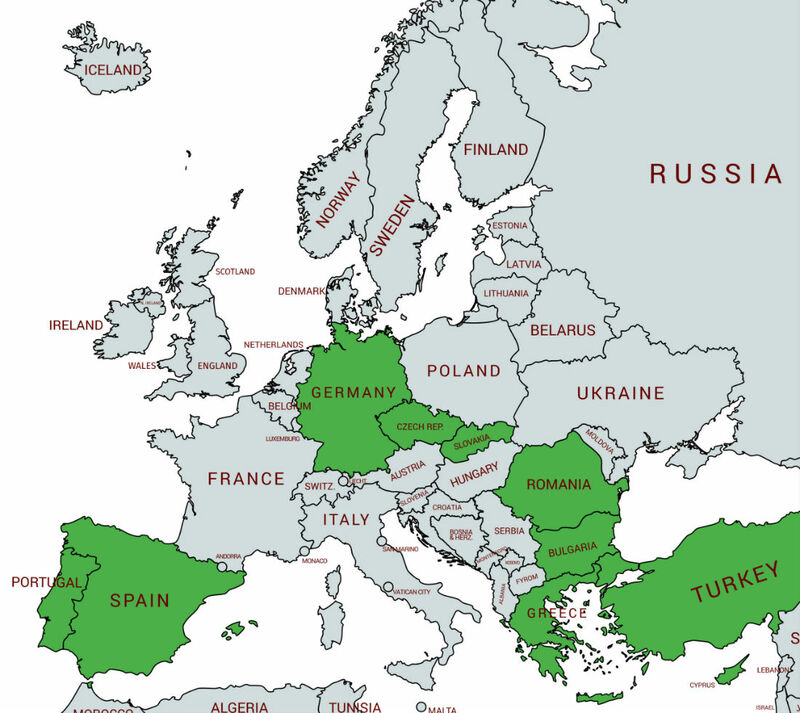 Just look at the picture, isn’t is amazing? This is the good news. The bad news is, Starbucks will probably be releasing them starting this Fall and all way up to Christmas. So we have to wait, guys. This is the post for all US Been There Cities with errors. 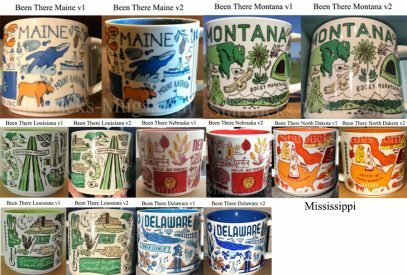 For States with misprints, see this recent post. 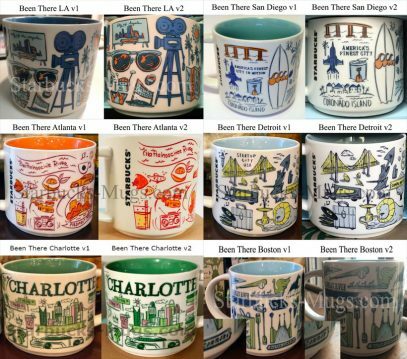 Since there was a lot of confusion around misprints found on Been There mugs, I believe it makes sense to consolidate all the information about them in one post. 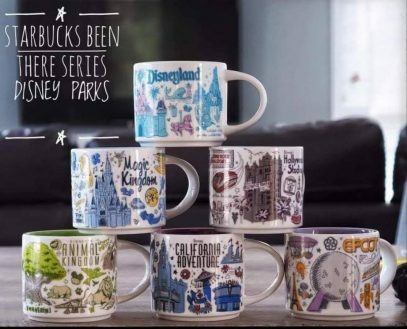 You Are Here Disney – each land gets the mug? The king is dead, long live the king! 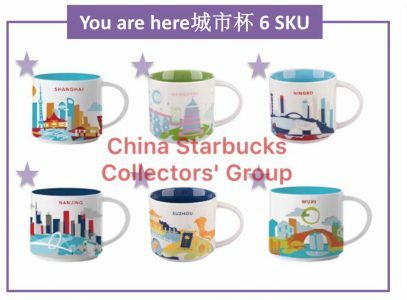 It was somewhat expected that Starbucks will discontinue You Are Here Series at some point. Still, most of the muggers were shocked to know that it’s already happening. According to the latest rumors, there will be no new YAHs for US and Canada, instead, a new series is being released this March – please meet “Been There Collection”! 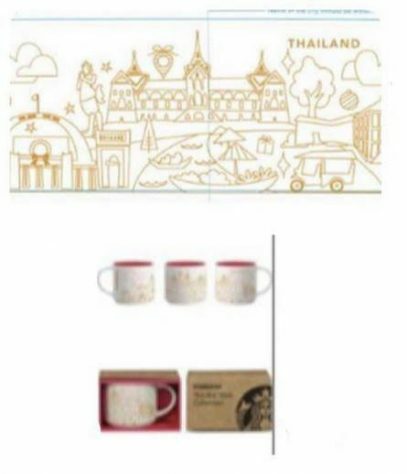 Last year, I was really excited to add YAH Christmas Amsterdam and Barcelona to Starbucks-Mugs.com in anticipation of their immediate release. However, to my disappointment, they have never been released. And if for Barcelona there was no pic at all, Amsterdam in it’s turn had some photo from apparently Starbucks presentation or something like that. You probably remember my previous post about China YAHs coming out. We had some bad quality pics of Christmas and one regular YAH. Everyone agreed that the last one is probably Hangzhou. But if you look at the newly leaked pics – it seems like Hangzhou will have a different design. I am now confused which one is real. I tend to believe the last news, since insiders even announced the date – mid September.